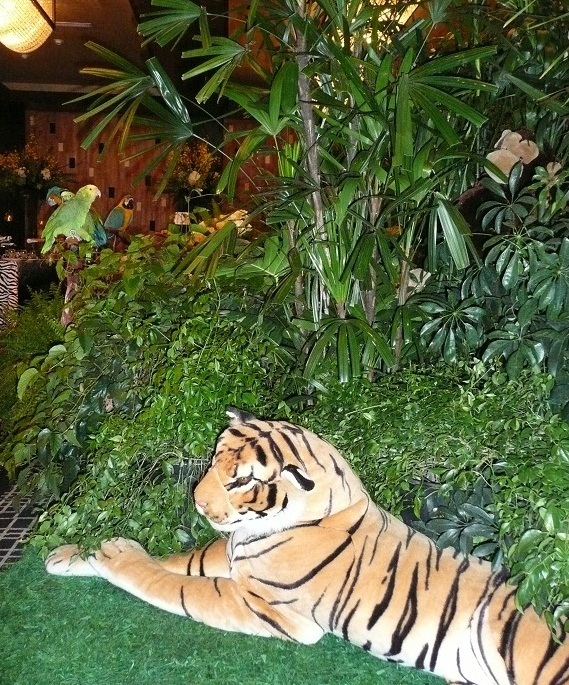 Pirates for Parties provides design and decoration services for jungle theme events where the ultimate realistic natural jungle scenes are desired. We can provide many different varieties and sizes of palm trees and potted palms both real and artificial, silk plants and live plants of every kind. We have every kind of tropical and non tropical plant you could want to create the ultimate jungle scene or natural looking indoor forest or garden. Our set designer for hire is an Art Director and Set Designer with many years of experience in the entertainment industry and can create the perfect set for your show, event, or film and television production. We also provide exotic animals of every kind and parrots to perch on natural branch perches. 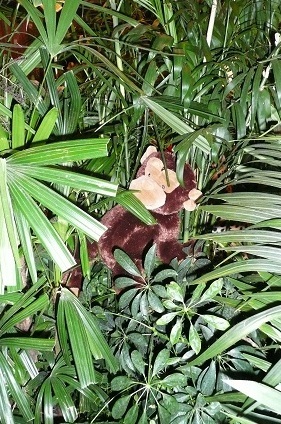 Call us for the ultimate Jungle theme decorations and set design.